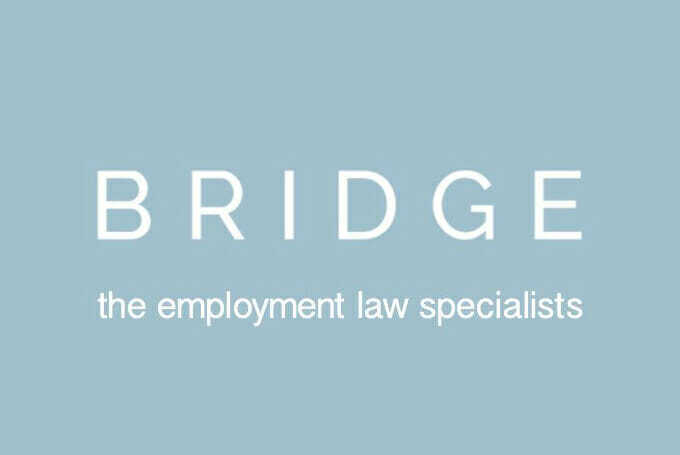 Bridge Employment Law needed their data to be tidy and efficient to use. Their business is growing fast and staff need to be connected and productive. We tidied up current company data and put in a Cloud platform and then backed up that data using modern robust techniques to protect against Viruses and Ransomware.